Milyon has held a variety of roles in higher education, including as director and dean; his enrollment experience includes his alma mater, St. Olaf, the University of St. Thomas, in St. Paul, Minnesota, and Hamline University, also in St. Paul. Milyon received an MA in leadership of student affairs from the University of St. Thomas. Learn more about Milyon. Recruitment and application-reading territories: Minnesota. Born and raised in Green Bay, Wisconsin, Claire graduated from Lawrence University in English and art history. She credits her study-abroad experience in London as her catalyst for academic and personal growth. Upon graduation, she relocated to Portland, and audited courses at Reed for one year. Classmates gave her the honorary title of “Reedie at heart.” Like many Reedies, she appreciates our verdant campus landscape, as well as our Visiting Writer Series and Reed Arts Week. Out of office, she reads work by her favorite poet and Reed alum Mei-Mei Berssenbrugge; she also visits galleries and practices ballet. Recruitment and application-reading territories: Washington D.C., Maryland, Virginia, Florida, Illinois. Frankie grew up in Camarillo, California and moved to Portland in 2013 to study sociology at Reed. While a student, she served as a member and co-chair of the Honor Council, co-founded the Restorative Justice Coalition, and was an intern in the Financial Aid office. She is delighted to continue to be a part of the Reed community. You can usually find Frankie riding her bike, listening to podcasts, knitting, or debating passionately fan theories of TV shows such as Insecure and Jane the Virgin. Recruitment and application-reading territories: Texas, Kansas, Nebraska, and Wisconsin. Originally from Nashville, Kat lived and worked around the country before blissfully settling in Portland in 2009. A graduate of Bowdoin College, Kat is an avid believer in liberal arts education, having followed her degree in Studio Art and Art History with an MBA from Vanderbilt University and 10 years in business. In her free time, Kat enjoys traveling and a myriad of outdoor pursuits, including skiing, rock climbing, mountain biking, and surfing. She is also an expert knitter and a Certified Master Gardener. Recruitment and application-reading territories: Connecticut, Massachusetts, and Southern California (Central Coast, San Fernando Valley, Los Angeles, Pasadena Area). Hailing from the great state of Maine, Josh has worked as an academic counselor for high school, undergraduate, and graduate students on both US coasts. He completed his BA in English/Creative Writing at Colby College (where he fell in love with the small, liberal arts college experience), then went on to earn a MA in Counseling Psychology to better help students achieve their goals.A former collegiate golf and bowling coach, Josh loves competition in all its forms and will happily take on all challengers in any sport, game, or contest the mind can devise. He aspires to one day write a novel with the wisdom of Kurt Vonnegut and the creativity of Roald Dahl. Recruitment and application-reading territories: Northern California (Peninsula, South Bay, Santa Cruz County, Monterey County, Central Valley, Sacramento, Far North), Maine, New Hampshire, Rhode Island, Vermont, New Mexico, and Nevada. 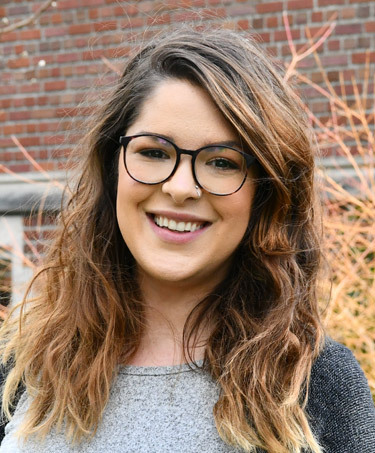 Born and raised in Seattle, Lilia moved to Walla Walla in 2014 to begin her studies at Whitman College. While at Whitman, Lilia developed a fascination with college admissions and higher education, working as an intern in the Admission Office and writing her Politics thesis on admission practices. After graduation in May 2018, Lilia hopped on her bicycle and rode across the U.S.A raising money for the National Alliance on Mental Illness. She moved to Portland in October and is thrilled to be a part of the vibrant Reed community. Lilia loves to sing anything and everything, cook for her loved ones, and she aspires to go for a walk in every single one of Portland’s 279 parks. 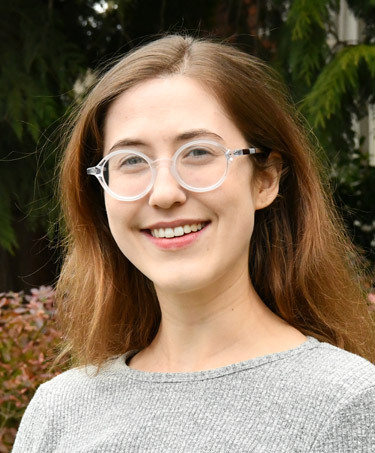 Grace grew up in Portland - okay, in nearby Lake Oswego - and attended the University of Chicago (AB ’12), where she studied political science and Slavic languages and literatures (Russian). Her liberal arts education led to opportunities in foreign policy, technology, and finance, but she's never been happier than in higher ed. After two years working at a college in Olympia, WA, she's returned home to Portland and to Reed. Grace is a passionate follower of E-sports tournaments, reader of science fiction, and watcher of women's soccer. Recruitment and application-reading territories: Idaho, Montana, Wyoming, Washington, Iowa, Indiana, Ohio, Michigan, North Dakota, South Dakota, and Transfer Students. Georgia grew up a stone's throw from Atlanta, but has happily traded the humid south for the drizzle of Portland. Before moving to Stumptown in 2013, Georgia attended the University of Georgia, with a major in psychology. After graduation she served in the Peace Corps, stationed in Cameroon as a Youth Development Coordinator. There she helped create the Youth Development program, focusing on HIV/AIDS prevention and Girl's Empowerment. Before coming to Reed, Georgia worked with youth in the juvenile justice and foster care systems teaching life and vocational skills. When she's not working, Georgia has a passion for learning ukulele, finding the best karaoke bar in Portland, painting watercolors, and constantly watching Jeopardy in preparation for her weekly pub trivia. Recruitment and application-reading territories: Pennsylvania, New Jersey, Delaware, Alabama, Arkansas, Georgia, Kentucky, Louisiana, Mississippi, North Carolina, South Carolina, Tennessee, West Virginia, and International Students (Asia, Canada, Central and South America, Europe, Africa, Middle East, Australia/Oceana, and U.S. territories). Paapa was born and raised in Ghana, and moved to the United States to study at Reed College. While at Reed, he played piano in the Reed jazz ensemble, worked as a house advisor among several other campus jobs, and interned with the Admission Office, all while earning a BA in Economics. 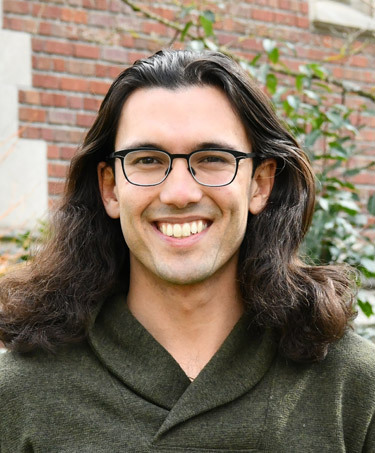 After graduating, he attended Portland State University where he completed an MS in Finance and worked in international admissions. When not in the office, Paapa is an avid reader, mango-fanatic, Marvel comic philosopher, singer-songwriter and music producer with a quickly expanding music catalog. Recruitment and application-reading territories: Southern California (Orange County, Long Beach, South Bay, Inland Empire, San Gabriel Valley, San Diego County), Alaska, Colorado, Missouri, and Oklahoma. Aaron was born in Alberta, Canada and grew up in Orlando, Florida. While at Reed, Aaron studied Philosophy, writing his thesis on the ethical consequences that result from our ignorance of others. He served as Chair of the Student Committee for Academic Policy and Planning, as well as Chair of the Griffin Guide Advising Program. He worked as a House Advisor, Admission Intern, and a tutor in the Philosophy Department, focusing on Epistemology and Logic. He aspires to cultivate justice through law and education. Aaron loves to play drums, hike and road-trip, and has a black belt in Tae Kwon Do. Recruitment and application-reading territories: Northern California (East Bay, San Francisco, North Bay), New York. 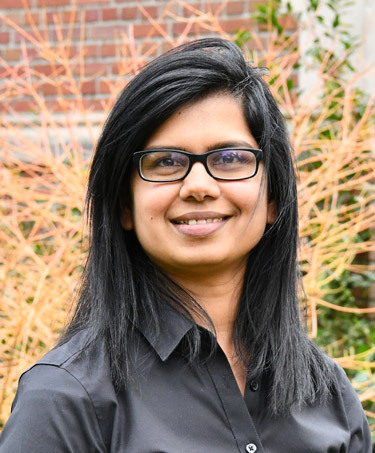 Shalini grew up in Miami, Florida and has made her way westward to call Portland home. After graduating from college, she wanted to support other students in their pursuit of higher education. 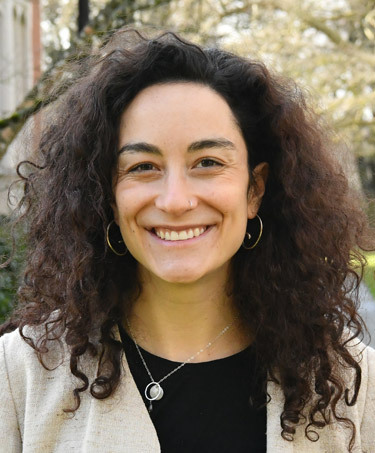 Her career in admission spans several institutions, including Connecticut College, the University of Chicago, and most recently, Whitman College. Shalini is an amateur magician, an even more amateur tennis player, and will point out constellations at night to anyone who will listen. Recruitment and application-reading territories: Arizona, Hawaii and Utah.